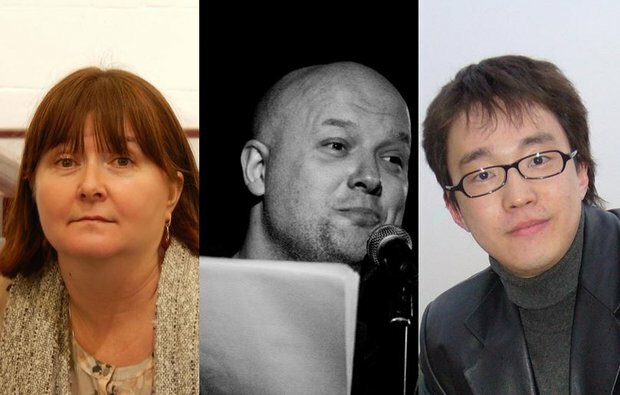 The Lark is proud to announce a residency program that will bring three Russian writers to the United States, to work on English translations of their plays. Starting Nov. 1, three talented and diverse Russian playwrights will be in residency at The Lark as they work on translations of their work. While in the short term this program is designed to create stage worthy English translations, its larger purpose is to establish ongoing channels of collaboration between Russian and American theater artists. Nov. 5: Noise following the plane or A conversation that never happened by Rodion Beletsky directed by Lisa Rothe.